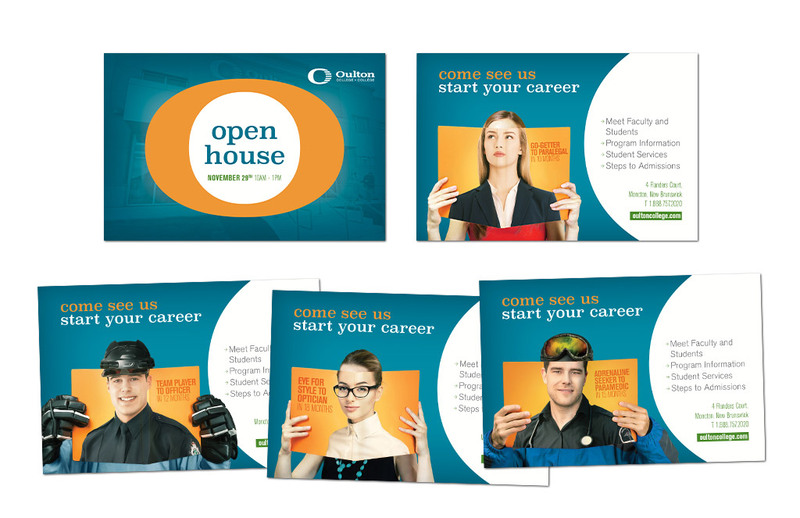 College recruiters typically rely on busy, trendy promotional materials to convince prospects that theirs is a fun, contemporary school. Oulton College didn’t have to play that game. By speaking to youth looking for a clear career path, they could keep their eyes on the endgame. Oulton has been collecting data for years that says what matters most to students is coming out with a job, in a relatively short time. 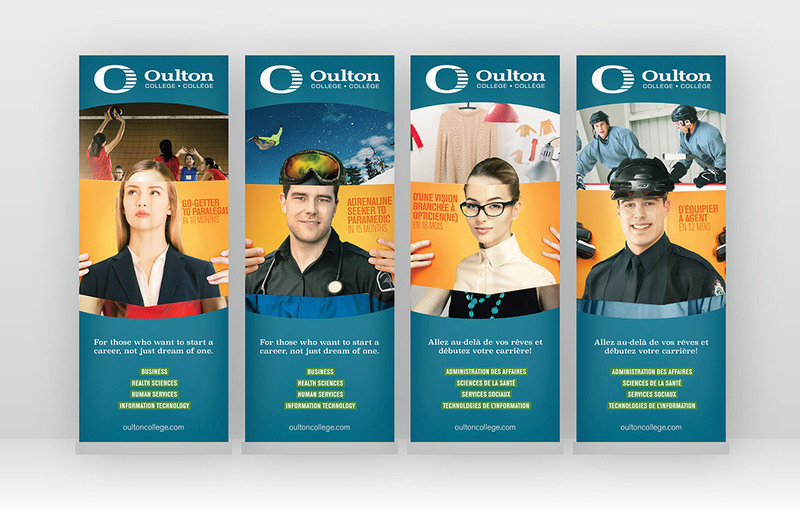 Oulton is demonstrably good at timely certification and job placement. It became clear that this was how they could meaningfully differentiate from competing colleges, providing a basis for an authentic recruitment campaign. 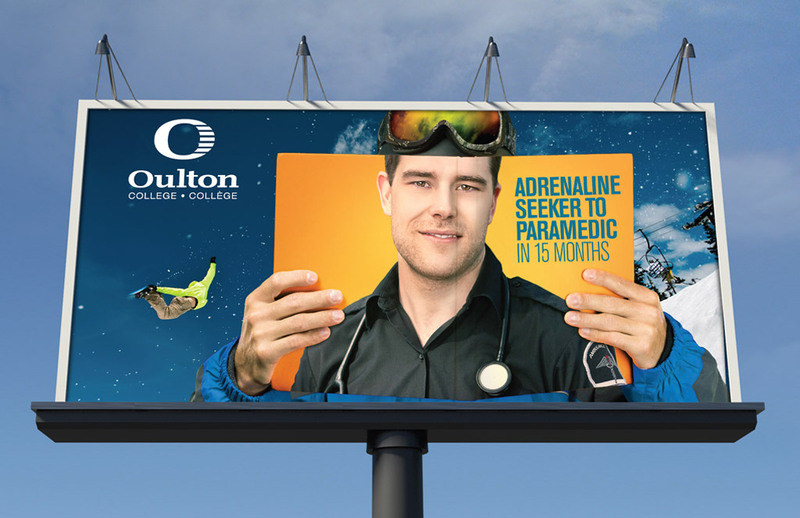 The outcomes of an Oulton College education are concrete and real, and so is the campaign’s conceptual approach. 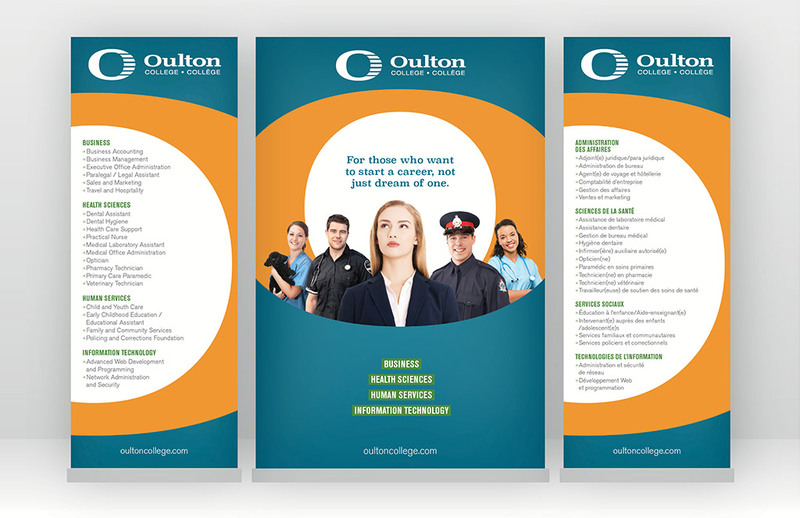 At its core, the campaign's job was to get Oulton recruitment officers more people to talk to—the starting place for career development. 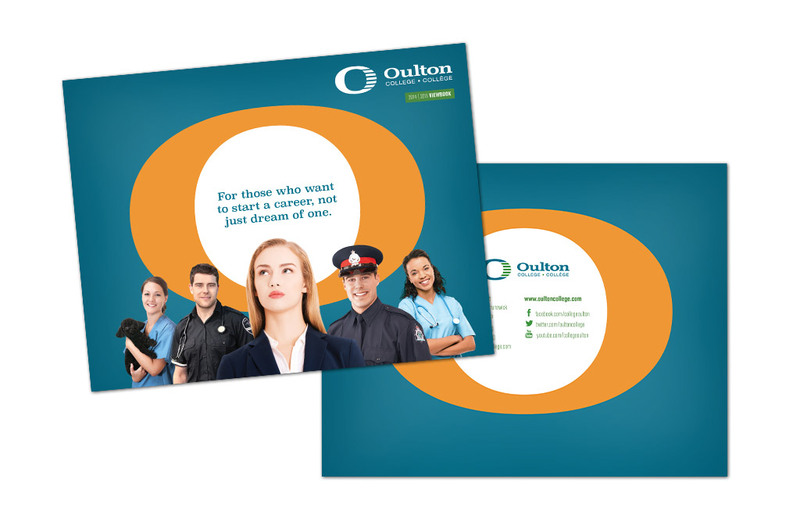 For an audience that understands the world around them and is an active participant in their own life, the core message that Oulton is "the starting place" became the foundation for each call to action. 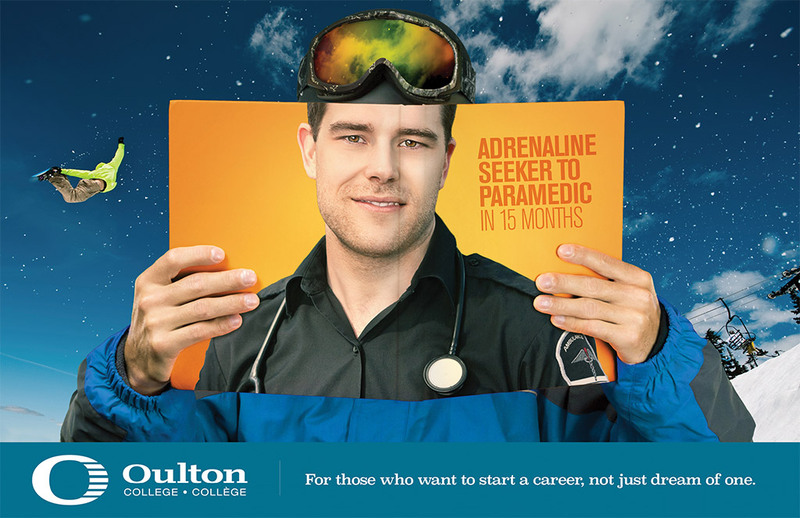 Oulton College: for those who want to start a career, not just dream of one.